Caitlin Nicholson has joined Media Logic as a social content manager. 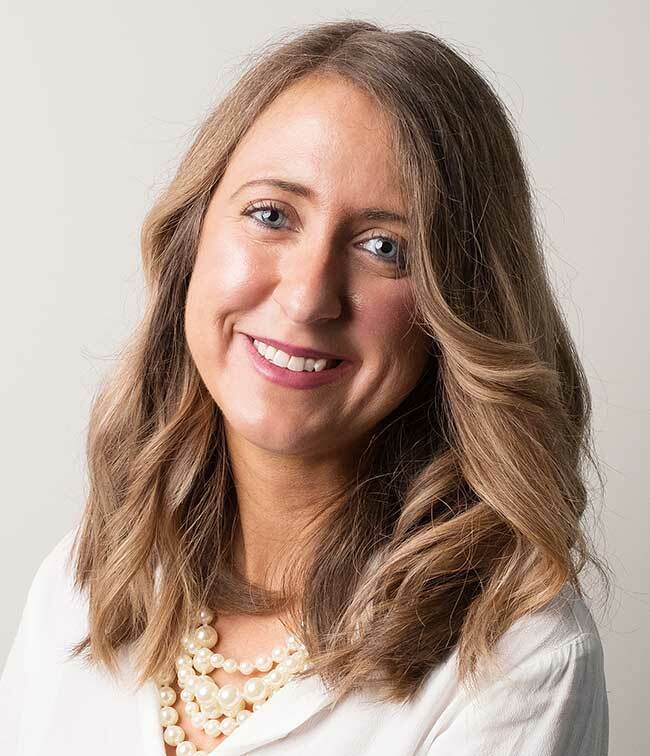 In this role, Caitlin will execute content marketing strategies for Media Logic’s clients as well as develop content for Media Logic’s own healthcare blogs and social streams. Prior to joining Media Logic, Caitlin worked as a business development specialist for LinguaLinx, a client- facing sales role where she also managed their blog and social streams. She also has experience as an editorial assistant for an education-based publisher. Caitlin is a SUNY Albany alumna currently working on a Master of Science from West Virginia University. She is from Hudson, NY.